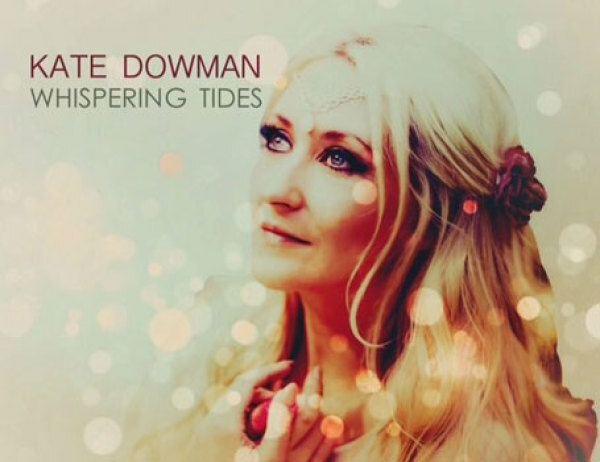 A new album of Manx songs sung by Kate Dowman received a grant. The album, Whispering Tides, is of 14 songs including 12 traditional Manx Gaelic songs, along with 'Ellan Vannin' and Marlene Hendy's 'The Secret Island.' The recording of it marked the achievement of a life goal for Kate, who was brought up in the Isle of Man, singing Manx songs with the help of her teacher, Pat Burgess. A short interview recorded recently with Kate at Culture Vannin is available by clicking on the link.